Optical Bonding is a term which refers to the adhesion of a display's cover glass and LCD panel. What does Optical Bonding do? Unbonded displays have what is referred to as an "air gap" between the cover glass and panel's LCD surface.  This gap creates a number of issues related to optical and touch performance. Bonding eliminates the risk of foreign material between the panel and glass. The parallax experienced in air-gap displays is reduced significantly. Seals the panel, no debris behind glass. No area for condensation to accumulate. Good for environments where temperature changes are common. Resistant to fluids and stains. Optical bonding provides more accurate visuals by reducing the refraction of the image (parallax) which occurs due to the air gap. This also improves the user experience on touch screens by allowing them to make more accurate touch inputs. Optical bonding improves a screen's resistance to external shocks and impacts. 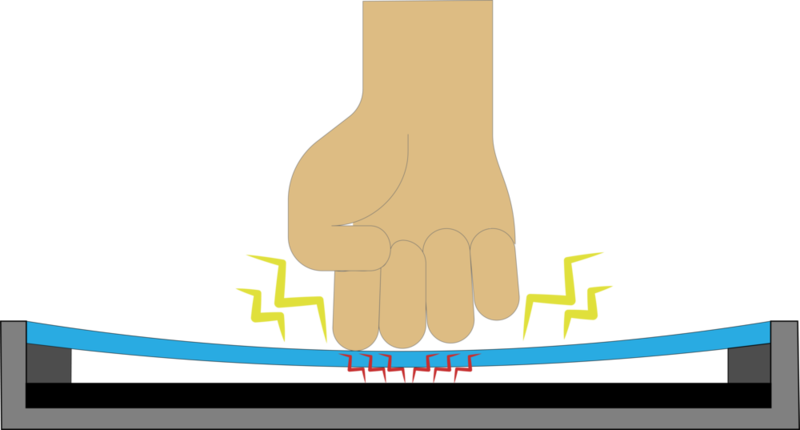 Furthermore, bonding improves overall durability and resistance to vibrations which may be encountered in some use environments. This are important considerations for screens that must be vandal proof or adhere to MIL-STD-901 and MIL-STD-810 standards.